Sent you a PM, I have done a few maps for that unit. Nice buck and great shot placement. Nothing better than a clean kill. Congratulations! Braised Venison/Beef Roast: Remove roast from refrigerator~ 90 minutes before cooking. Salt, cover with foil, and allow to come to room temp. Wet ingredients: One bottle of Guinness extra stout 8 oz of Red Wine (Cab, Merlot, Pinot Noir) 3 tbsp Soy Sauce 1 Tsp Worcestershire One tsp Marmite yeast extract mixed in .5 cup hot water or beef stock (optional) Dry Ingredients: One bay leaf One tsp thyme Half tsp dry sage Dash or two of granulated garlic One tsp anchovy paste For the Roast: Salt and pepper One roast (deer/elk/beef) up to 3lbs. One onion finely chopped Two tbsp butter or cooking oil Directions: Wet mixture: Combine the wet ingredients with the dry ingredients (except the anchovy paste). -Heat Instant pot to saute -add butter/oil -saute onions -add anchovy paste remove onion mixture once cooked season roast with pepper (and additional salt if desired) brown roast on all sides in instant pot Add onion mixture back to Instant pot Pour the wet mixture into instant pot so it just covers the roast. Add additional wine, water, or beef stock if you need more to cover roast. Set the instant pot to manual - 75 minutes. Let pot come to pressure. When the 75 minutes are complete, press cancel so that the pot does not go into "keep warm" mode. Allow the pressure to naturally release for 15-20 minutes, then move the steam valve to "vent" to release any remaining pressure so you can open the lid. Remove the meat, cover, and set aside to rest for 15 minutes. Press the "saute" button and allow the sauce remaining in the pot to come to a boil and cook for about 10 minutes while the meat is resting. Reduce sauce to about half. Once sauce has reduced kill the heat. Slice or shred the roast. At this point you can add the meat back to the sauce or pour the sauce over the meat. I like to serve with buttery mashed horseradish Yukon potatoes. Notes: Do not overlook the Guinness. The soy sauce, Marmite, and anchovy are high in glutamates and provide rich flavor. Add 20 minutes cooking time for every pound over 3 lbs. The Game Planner Free Map Viewer has burns from 2000 to 2015 for the entire state. Use the Game Planner Maps Free Map Viewer. Register here and use it in conjunction with Google Earth. I came across a great resource for tracking and viewing precipitation, snowfall, and snow depth. The site is RealEarth, the link is directed to a table of contents. There are hundreds of data sets (which they call Products) but the first four are what I thought most interesting. Go to http://realearth.ssec.wisc.edu/products/ and click on one of the following options: 1. 1hr Precip Total NEXRAD: 1Hour Precip (National Composite) 2. 24hr Precipitation Forecast WPC 24hr Quantitative Precipitation Forecast (QPF) 3. 24hr Snow Depth SNODAS (Snow Data Assimilation System) Daily Snow Layer Thickness Imagery from the NASA MODIS instrument, courtesy NASA NSIDC DAAC. 4. 24hr Snow Fall SNODAS (Snow Data Assimilation System) 24hr Snow Accumulation Imagery from the NASA MODIS instrument, courtesy NASA NSIDC DAAC. From there you can just click the "View in RealEarth™" link near the top of the page and go to the map.  Or, specify a time frame from the additional links. Once your on the map you can view the data and change the time frame under the "Products Tab on the bottom half of the left hand side. All the layers are available through the map too. Jut click the little x to remove the product and a long list of products appears. For snow data; go to the 'Winter' tab. To go directly to snow depth: http://realearth.ssec.wisc.edu/?products=SNODAS-Thickness Its not my map, just thought it was cool and something the CWTers could use. 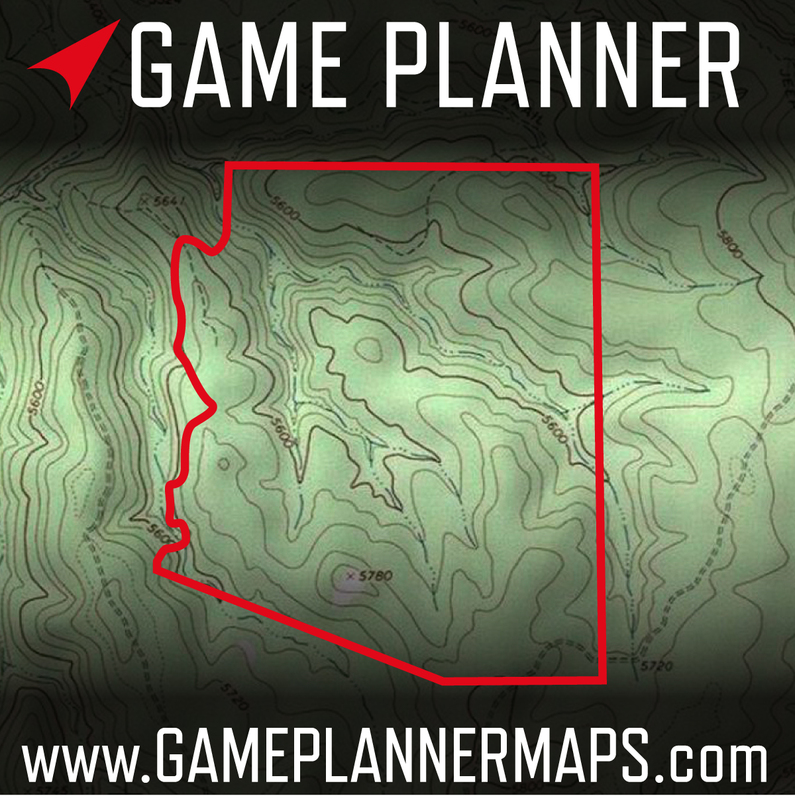 Don't forget to use the Free Game Planner Map Viewer to map scout for your up coming hunts. Just register with a valid email and you're good to go. Hunted around Arivaca this weekend. Saw one decent buck with a group of 8 does. Also glassed 16 does occupying a canyon with two bucks that didn't seem to notice the does. None of the bucks looked swollen or rutty. Couple of nice bucks, congrats!